This year the Dutch Amateur Championship will celebrate it's 20th anniversary at the Eindhovensche golf. 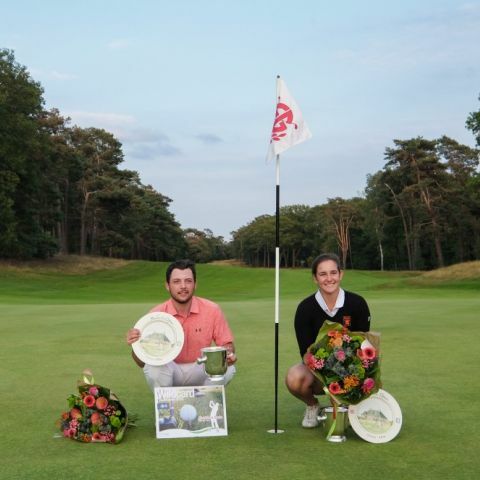 From 8-10 August 2019 the Eindhovensche Golf, in close co-operation with the Royal Dutch Golf Federation, will host the Dutch Amateur Championship 2019. 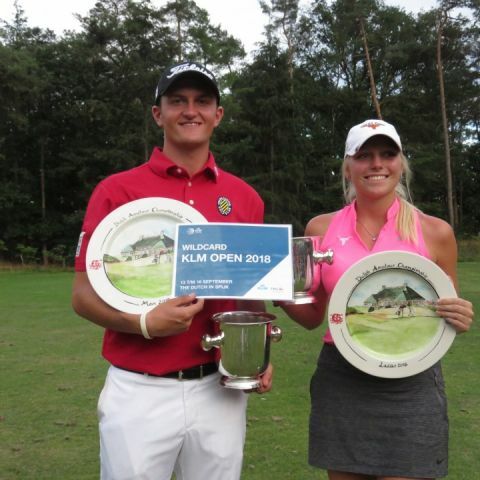 This 3 day 72 holes tournament is the leading international strokeplay amateur event in The Netherlands. It has been part of the EGA-calendar for many years. The winner of the mens’ tournament receives a wildcard to the European tour event ‘KLM Open’ from 12-15 September on The International in Amsterdam. With great pleasure we inform you that we can offer 10 wildcards for the 2019 Dutch Amateur Championship; 7 wildcards for the men and 3 for the women. To be eligible for this offer the player has to be in the top 200 of the WAGR ( on August 8, 2019). We will cover the fee for the DAC tournament as well as hotel-accommodation (up to a maximum of 5 nights). The wildcards will be issued on a first come, first serve basis. 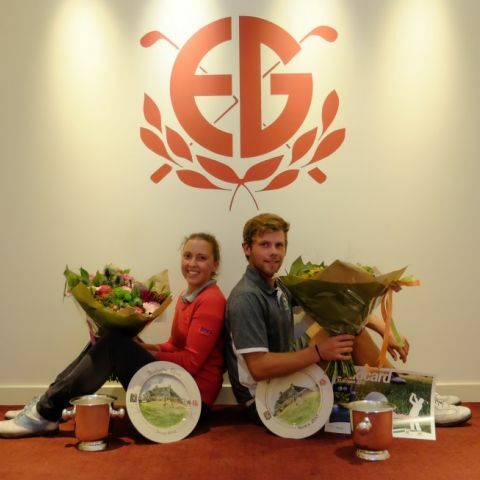 Please send us the names before 1 July 2019 by email: wedstrijden@ngf.nl . We look forward to welcome you on Thursday 8 August 2019 for 3 days top amateur golf!